Accountants Adelaide | What Services Does An Accountant Provide? Home » Blog » What Services Does An Accountant Provide? The role of an accounting firm is detailed and critical to any company. In this society of technology, with all the accounting software programs available, we may question the need for an accountants Adelaide. The software will perform some duties of an Adelaide accounting firm, quite well. But that cannot foresee all the twists and turns of the job or oversee the financial factors of your business. This is the process of paying the debts of the company. It is the accountant that verifies that the payment is owed and that the company is able to pay the invoice within its terms. This is the process of collecting the money that others owe the company. 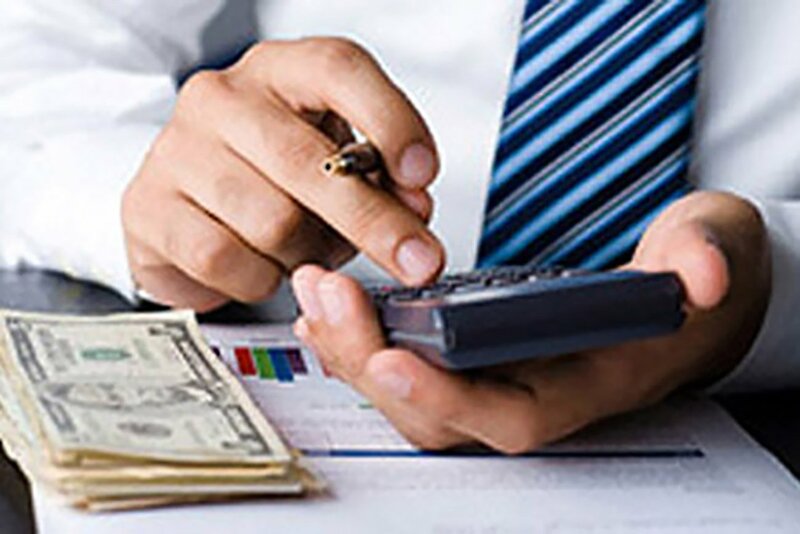 This includes tracking the money to determine the stability of the company and taking steps to collect the debts if need be. When a service is provided or a product is provided, the accountant ensures that the customer receives his invoice. The invoice tells the customers all of his options and the cost of his choices. Balancing the bank records to know what money is available and if any money is still pending. Preparation of monthly and quarterly taxes. Determining the amount of money that the government is owed for the earning of the company on a monthly and quarterly basis. This sometimes requires that the account prepares the financial statements, though sometimes a CPA must approve them. The general ledger is a complete report that gives an accurate view of every aspect of the financial health of the company. If a company does not bring in more money than it spends, it is in the red and destined to close down without intervention. This is the report provided to the owners of the firm and used in the payment of taxes and security of loans. Sometimes the accountants Adelaide may create this report, but the CPA ensures it is accurate before it is used. Preparing tax local, federal, and state returns. The CPA is a crucial member of the management team. It is his knowledge and skill that allows the company to expand, grow the employee base, determine salaries for employees, and sometimes determine management bonuses. A company cannot branch out into another city, add on to staff, or invest in equipment, automobiles, and inventory unless they have the finances to allow it. The CPA points out what is financially strong and often sees weaknesses before they are evident to others. 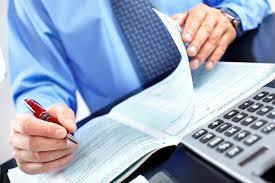 The job of an accounting firm, accountants Adelaide is not an easy one.